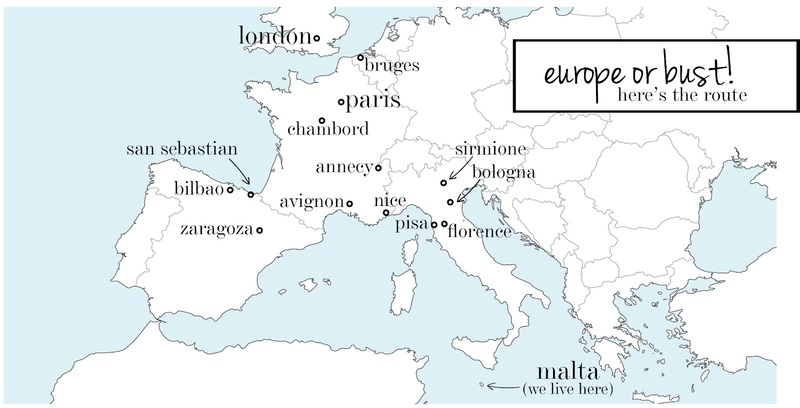 The Stroke Blog: Travel Plans! 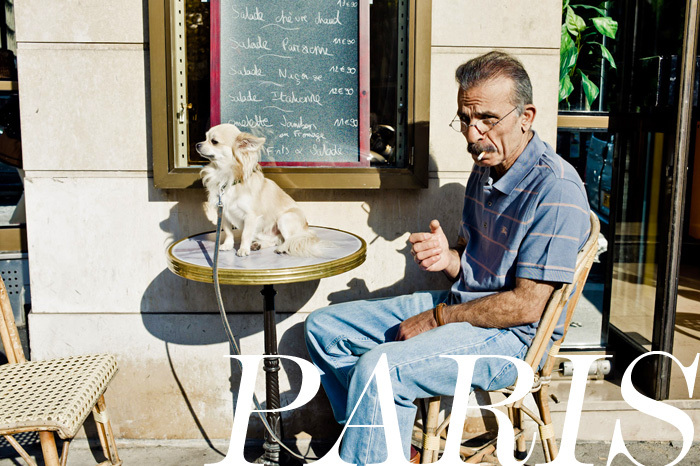 When I conjure up an image of Nice in my head all I can think of is white linen pants. And Mike has those in spades, so I think we'll fit right in here. 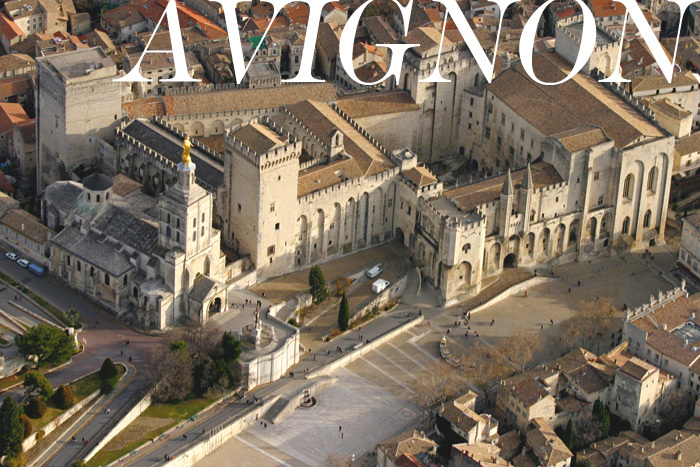 Avignon is Mike's pick for the trip. He's got a thing for castles, and the Palais des Papes is not like to disappoint (unlike my Monaco reality check). If we were going to be in the south of France, so close to Spain, I couldn't resist nipping down and stuffing myself silly with Spanish food. 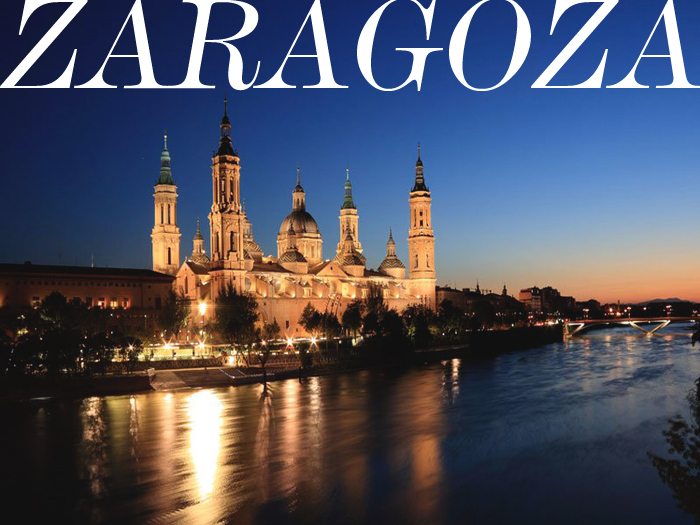 I'm also really interested in the city's eclectic architecture: Moorish castles, La Seo Cathedral - a great example of Mudejar work - and Roman theatres and monuments. But let's be honest, it's really all about the food. I am to paella and sangria as Homer Simpson is to donuts. 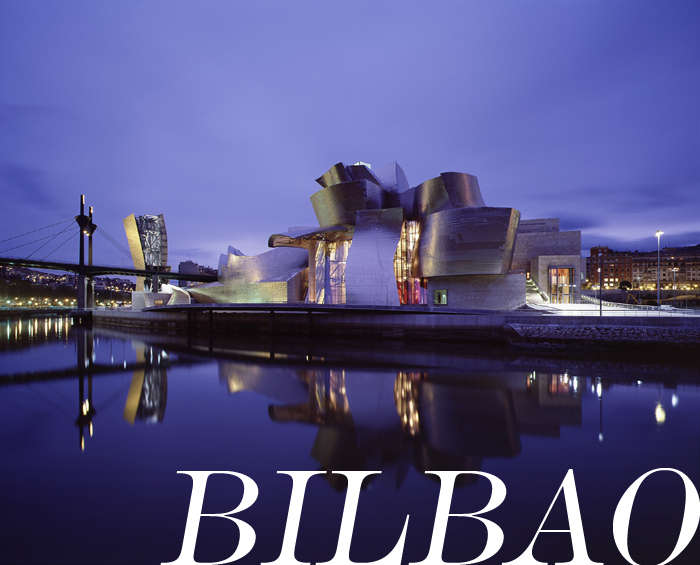 I've wanted to go to Bilbao since reading Christine's glowing recommendation and beautiful photos here. Pinxtos and txakoli? Count me in. Every time Mike and I visit a Spanish city we find ourselves sitting at a cafe saying 'we could live here'. Christine thinks the same about Bilbao, so I'm intrigued. 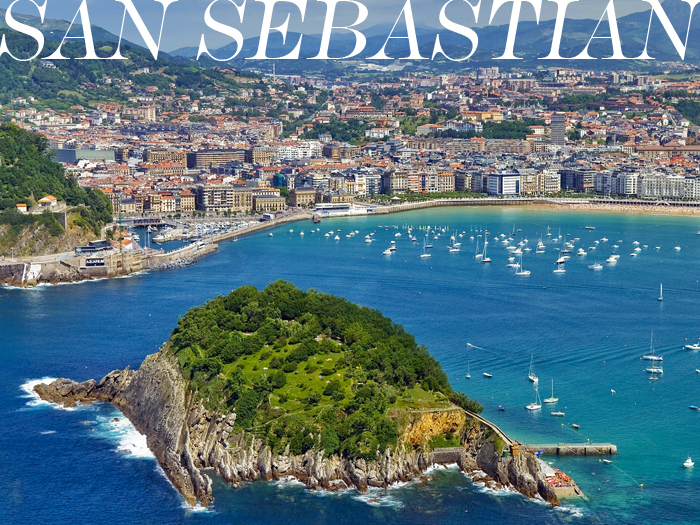 On our way from Bilbao to Chambord we're going to stop in San Sebastian, Spain, for breakfast. Isn't it gorgeous? And on Christine's recommendation we'll also be checking out lovely Lekeitio. We'll be there for their (infamous?) Day of the Geese, which both appalls and intrigues me (see why here). In our original itinerary we had to make a stop in France somewhere between Bilbao and London. We were going to stay in a cheap little roadside hotel near Poitiers (and the Futuroscope - a 4D & 5D cinema themepark!) but, frankly, I wasn't that excited about it. Poitiers Shmotiers. 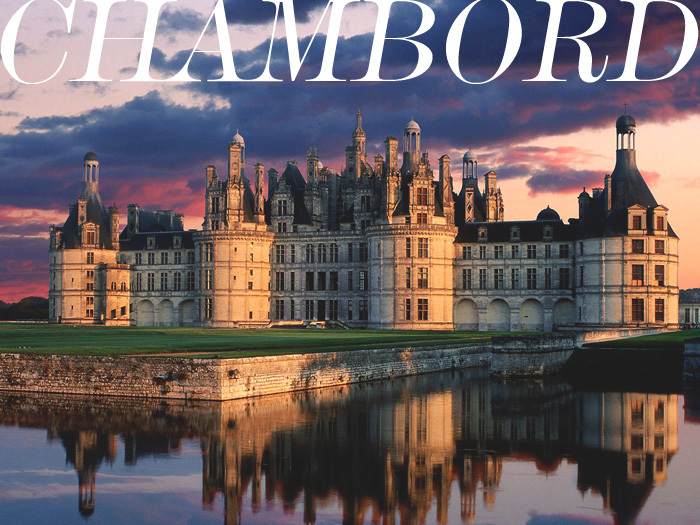 Then we found Chambord, the Loire Valley's biggest castle. And our mid-France stop just got a whole lot more interesting. It's like a Disney castle, but for real. Last spring, amid the craziness of the Royal Wedding and our over-travelled fatigue (yes, it exists!) London stole my heart. 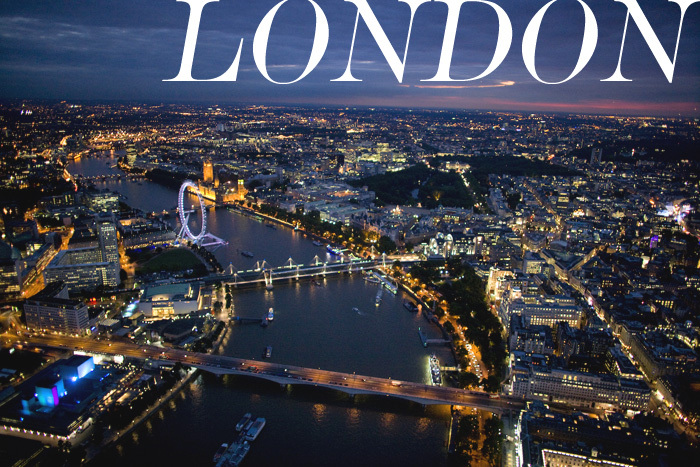 We're thrilled to be returning to London where we're attending a friend-of-the-family's wedding. Unfortunately we couldn't scoop up any Paralympics tickets (we're keeping an eye on Rio...) but we'll be there to catch the end of some of the Cultural Olympiad events (Damien Hirst at the Tate Modern! huzzah!) We'll also be seeing a theatrical performance, but we can't decide between Shakespeare's Timon of Athens and The Phantom of the Opera. What would you pick? 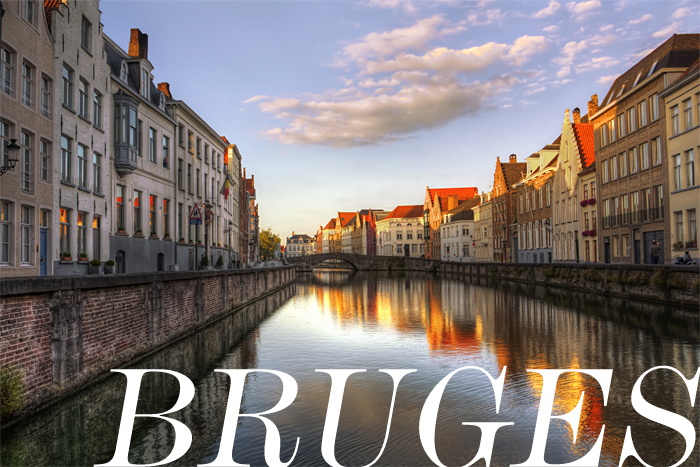 I'm so excited about seeing Bruges after reading Liz's post about it. "A more fairy-tale like version of Amsterdam"? Sold! Remember last Spring when we were runners-up in Go with Oh's travel blogger contest? 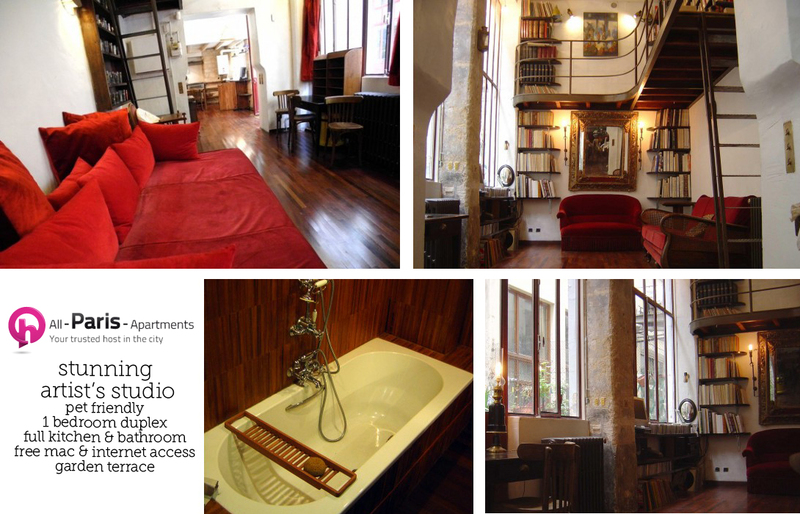 We'll be using our three free nights in this incredible artist's studio in the 11th arrondisement. In my wildest I-live-in-Paris-and-have-incredible-metabolism-and-eat-French-bread-every-single-day dreams we live in this flat. Mike's dad recommended we stop over in Annecy on our way from Paris to Italy. I really know nothing about it, except that it looks like a fabulously gorgeous French version of Venice. 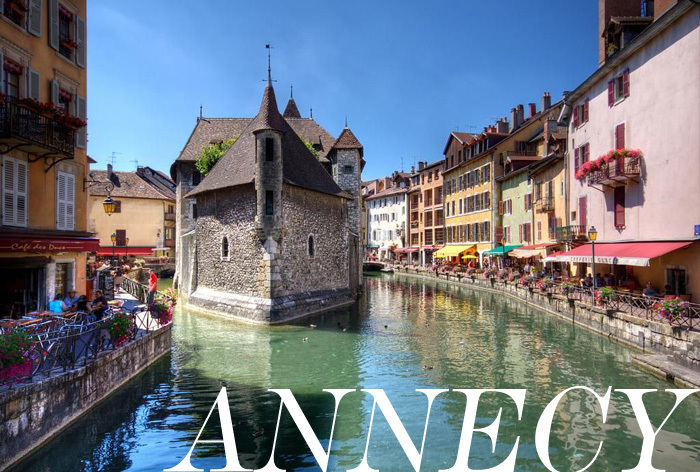 Once I Google-Imaged it (new verb I just made up) I decided Annecy is the town for me. Google Image is a completely legitimate way to decide if you want to travel somewhere, right? Plenty of time to stock up on historical trivia later. Sirmione! 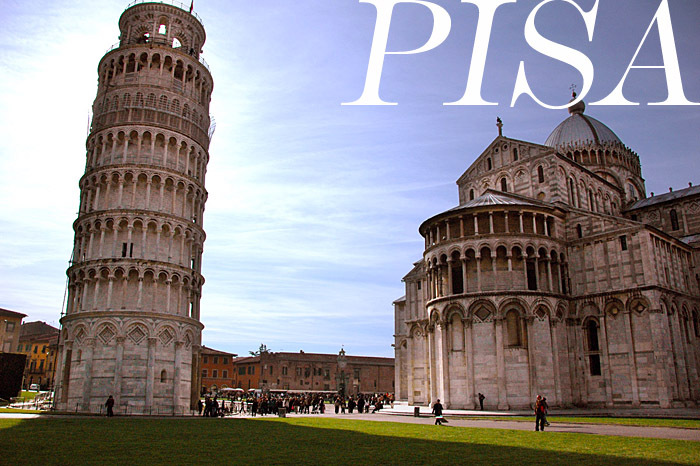 I was so pleased when I found out about this little peninsular town on Italy's Lake Garda. Home to Scaliger Castle and the Grotto of Cattulus - one of the best preserved Roman villas in northern Italy - I'm itching to spend a day here swimming in its thermal pools and the lake, and exploring ancient ruins. We'll be ending our trip in Bologna, where we'll return our rental car and catch another Ryanair flight back to Malta. 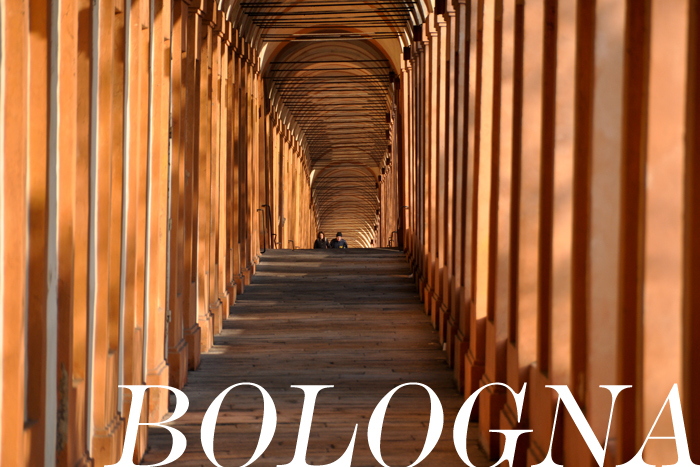 If I know nothing about Annecy, I know even less about Bologna (home of Bolognese sauce?) Have you been? We've been getting lots of great travel tips and recommendations for the places we'll be visiting this September from blog readers, Twitter followers, and Facebook fans. Thanks guys! Keep them coming. Also, we don't usually divulge our travel expenses on the blog. But would you find our travel costs breakdown interesting or useful? I know people often wonder how much these things cost, and it might help you plan your own European adventure. Let me know! p.s. I'm pinning our road trip plans, including recommendations we receive from readers, here. I can't wait to read/see all about and I'm guessing you'll be inspiring a lot of trips for us! I hope so! Norway has great flight connections to the rest of Europe, and there's so much to see. You must be so excited about Brussels! I've heard nothing but good things about it. We're so happy to be so close to great cities/countries and I hope we get to take advantage of it. Unfortunately, someone in this relationship needs to work and that puts a damper on travel but we hope to take 2 more long weekend trips and then Christmas in Canada (Joe hasn't been home since last July) by the end of the year. We'll be doing Christmas in Canada this year too. Oh, the flight prices! Are they terrible from Norway? When I flew home this summer we paid close to $2000 I think when all the fees were in. Luckily we don't have to pay for our flights at Christmas - we get one sponsored trip home a year. Would love to see your official budget! I've never done the full out European road trip or backpacking thing and have often wondered about the costs. This trip literally looks like the holiday of a life time... I can't wait to follow along with all of the re-caps and photos to come. Have a blast! And that Go With Oh flat is incredible! Good to know! Most people who blog about travel don't talk about costs, so I wasn't sure if anyone was interested. That looks amazing! I've love to see a budget also, so I can start planning my trip! omgosh! can i go with you guys?? haha. this trip looks amazing! i'd definitely be interested in what you budgeted for this trip. I would love to see how you guys budget, too. It's helpful for planning! I always guess when I plan, but it's never really accurate. Also - I LOVE Sirmione! 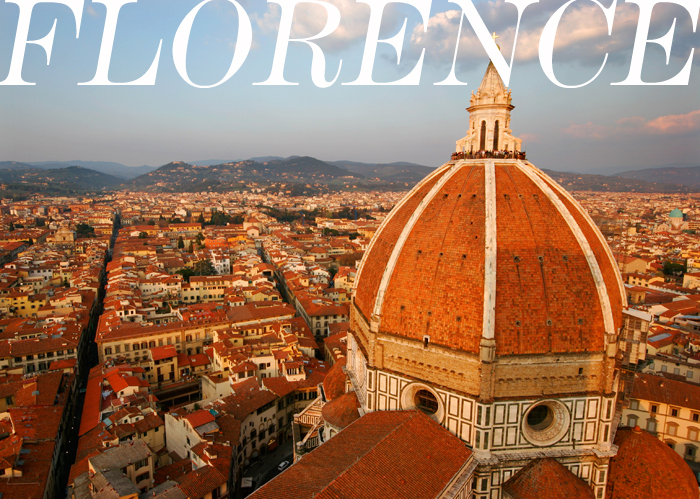 I went years ago when I lived in Florence and it's such a cute, awesome little town. 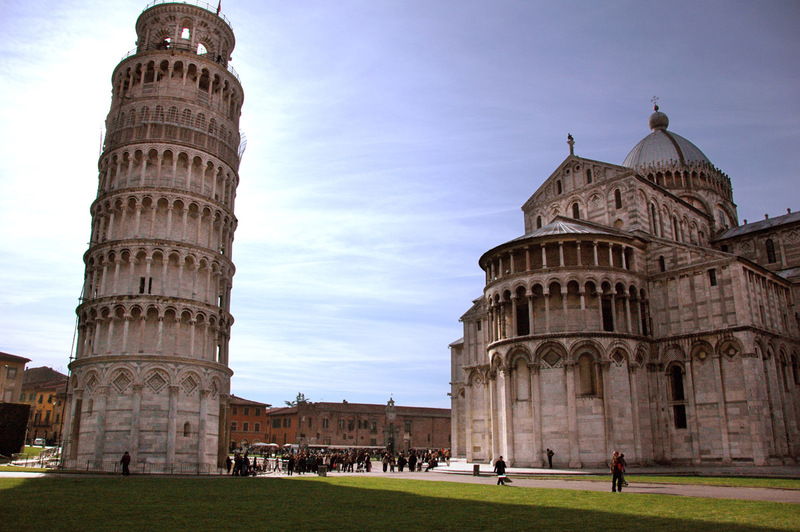 It was so peaceful and quaint - I am planning on going back on my next trip to Italy. 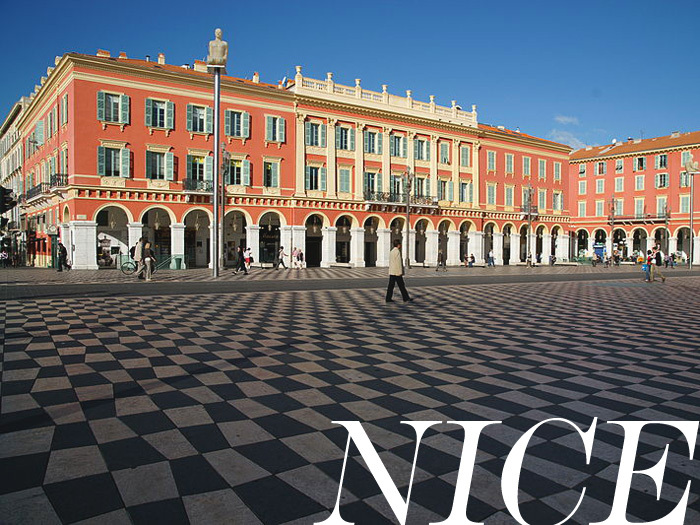 And don't worry about Monaco - it was exciting to visit when I went to Nice, but it was a little pretentious for me. It would be fun to someday live it up at the casino, though! Can't wait to hear how Avignon and Chambord are, and Bruges, too! I want to go to all those places. Oh good! 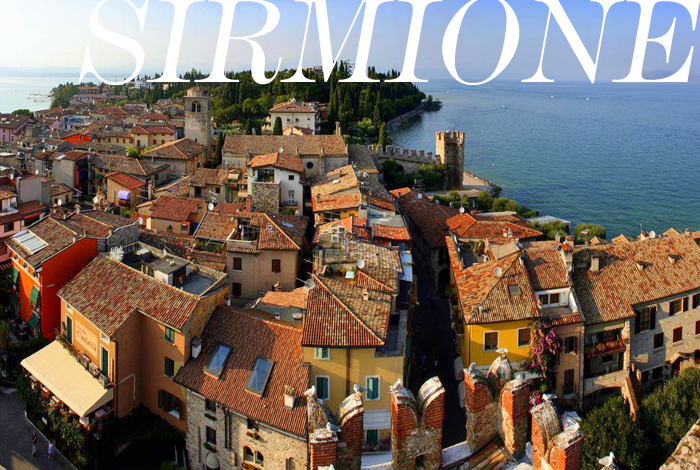 So glad to hear you liked Sirmione, I've never talked to anyone who has been there before. Seriously most amazing trip EVER!!!!!!!!!! And that apartment you're staying in is to-die-for. I know, right? Pinching myself. Yay Euro Trip! I love the choices you both (oh, and Google) made. I haven't been to many of the stops (sigh, someday), but they sound impressive. You may be asked to join any kiddos on the Pont d'Avignon to sing this song http://www.youtube.com/watch?v=BHsER0a7MGA (I went during high school). And if you ever feel like leaving your super fancy-cool digs in Paris, I'll send you suggestions to some places I frequented while living there. Counting down the minutes, I'll bet! So happy you're going to the Basque Country! I hope you love it as much as I do! Thanks for the mention, love!